Fuel pumps suitable for a variety of applications. Fuel Pump 957E9350 You must be a registered to see price and/or purchase. 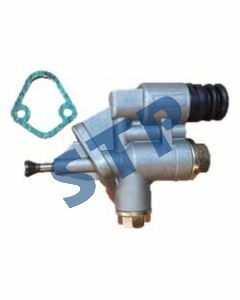 Fuel Pump K311939 K909944 You must be a registered to see price and/or purchase. 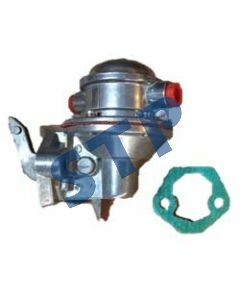 Fuel Pump Case IH 2830266, 2830122 You must be a registered to see price and/or purchase. 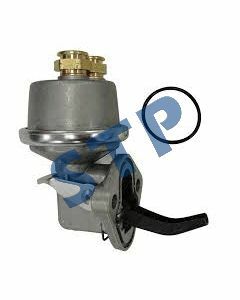 Fuel Pump TX10289 2089595 You must be a registered to see price and/or purchase. Fuel Pump RE27667 AR52159 You must be a registered to see price and/or purchase. 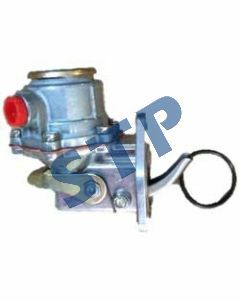 Fuel Pump 87648709 J936316 You must be a registered to see price and/or purchase. 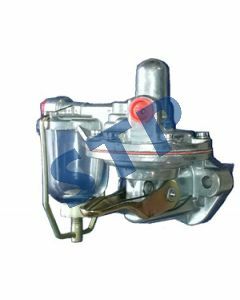 Fuel Pump J904374 84142216 You must be a registered to see price and/or purchase. 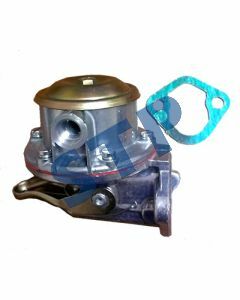 Fuel Pump 4231021 04157603 You must be a registered to see price and/or purchase. 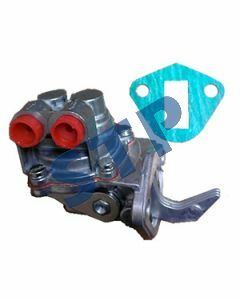 Fuel Pump, 2641344 892629M91 * You must be a registered to see price and/or purchase.